In the last 12 years, the Husky Promise program has helped more than 40,000 Washington students attend the UW — including these two alums. For too many high school students in Washington state, college seems out of financial reach. Though academically qualified, a significant number of them don’t pursue higher education because of the cost. In 2007, the University of Washington decided to change that through the Husky Promise, which pays the tuition and fees of Washington state students from low-income families. In the 2018–19 academic year, nearly 10,000 students are attending the UW thanks to the Husky Promise. They’re among the more than 40,000 students who have had their tuition covered since the start of the program. To celebrate more than a decade of the Husky Promise, we checked in with two students whose educations were funded by the program — and whose lives were changed by the opportunities it afforded them. As part of the Upward Bound program at Franklin High School, M. Janel Brown began visiting the UW at age 15. “Being on campus during high school made the UW feel like home, which is probably why I was set on going to college outside Seattle at first,” says Brown. Brown became part of the first cohort of students supported by the Husky Promise. She flourished at the University, serving as president of the Black Student Union and director of community relations for the Associated Students of the UW. In gratitude for the opportunities afforded by her scholarship, Brown served as a Husky Promise ambassador, traveling to high schools to let students know about the program. 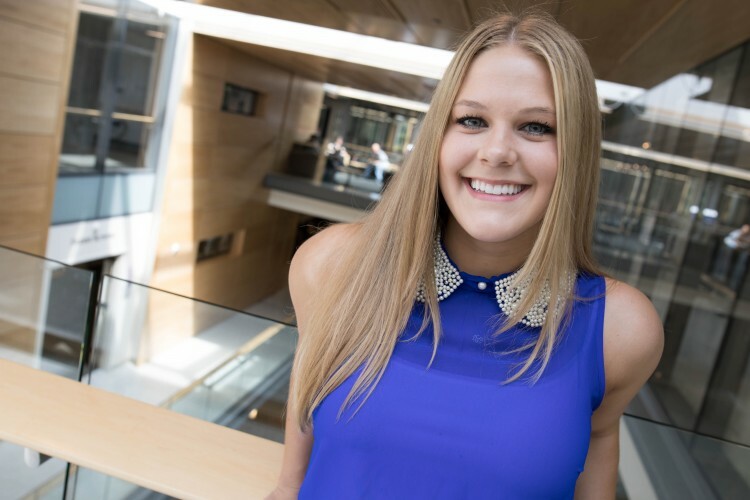 “I felt that informing students of the possibility, especially those from my neighborhood and similar backgrounds, was one small way I could give back,” she says. Her Husky Experience also showed Brown where her professional path should lead: teaching. Brown graduated from the UW in 2011 with a bachelor’s in American Ethnic Studies and minors in Diversity and Education, Learning & Society, moved to Washington, D.C., and began teaching. 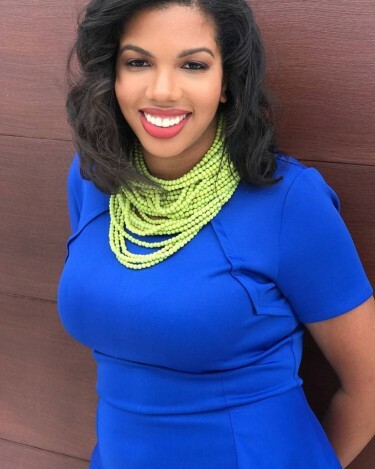 She went on to earn her master’s in curriculum and instruction from Trinity Washington University, then became the founding director of curriculum and instruction at Sustainable Futures Public Charter School in 2016. After returning to campus, Braun took advantage of the support offered by the Husky Promise — including free tutoring and connecting students with advisers. In her senior year, Braun joined the UW Debate Union. “I had nothing to lose. Even if I was mediocre, I would learn something and prove to myself that I can be successful this time around,” she says. As it turns out, Braun wasn’t mediocre. At the 2017 Cross-Examination Debate Association tournament, she led her team to a national championship in their division. That June, Braun graduated with a degree in communication. Since then, she has worked as an account manager for an IT staffing firm in Seattle. It’s a path made possible by the Husky Promise.